The beginning of this New Year sees the introduction of Deeps & Jas’s musical adventure ‘Maharajas’. Brothers Deeps & Jas, are born and bred from London and are already known for their unique DJ styles under the DJ company ‘Maharaja Music’. They have grown up listening to all different genres of music, which can be heard from dance floor to dance floor in their versatile DJ sets. Before creating music through live DJ mixing, they were first introduced to music at young ages through instruments. Deeps at a young tender age of 5 started learning how to play the Tabla and Jas also followed in the footsteps of his older brother learning and following music. Both brothers took an interest in the Dhol (percussion instrument originating from Punjab) and started learning how to play, developing a great passion for the instrument and performing at some of the most prestigious venues here in the UK. 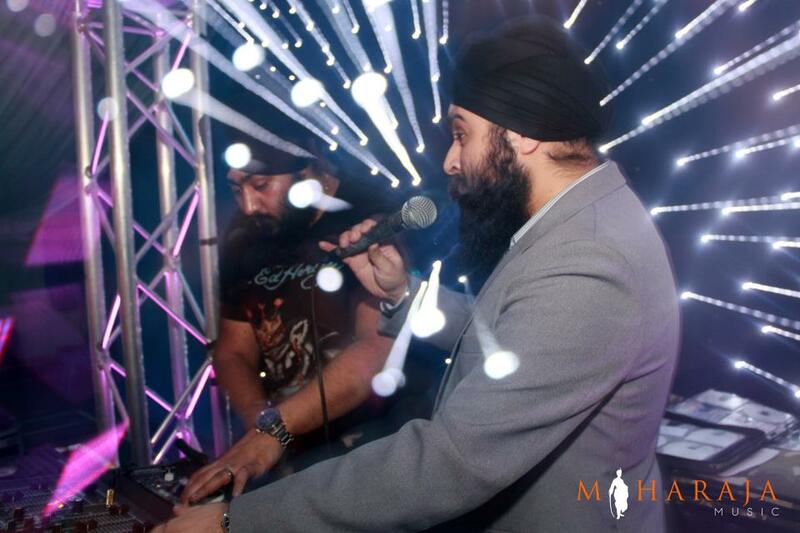 The duo were then introduced to the DJing world as they both played dhol alongside DJ sets. Being around music on a regular basis at events lead to a growing interest in music production and engineering. The Maharajas are now looking to bring a fusion sound of different genres which they have performed at numerous events and seen great reactions from audiences together with traditional sounds of desi music and instruments. 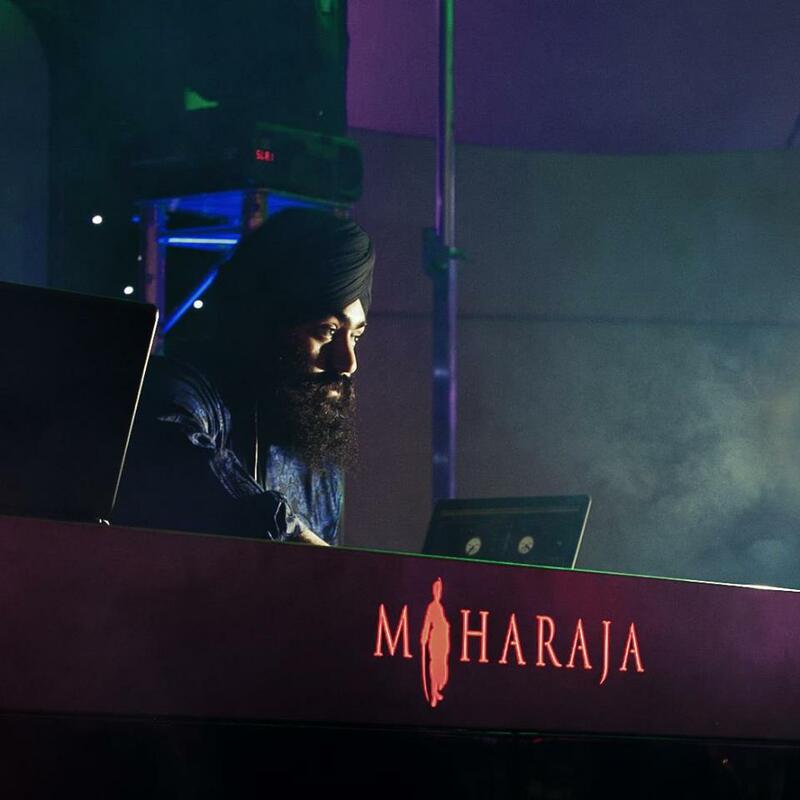 Having been given the title ‘Maharajas’ from supporters, this now is the title being used by the duo as producers to honor and bring a new sound to the dance floors. The duo will be continuing to DJ, host events and now also be producing new music. “It’s been 5 years in the making of this album, but a lifetime of passion and learning. The past five years have seen a lot of work from the pair, going from studio to studio and working with songwriters, singers and musicians. And very soon, announcements will be made of their very first release. In the meantime you can keep up to date with them while they tell their story of the journey so far on the social platforms below.